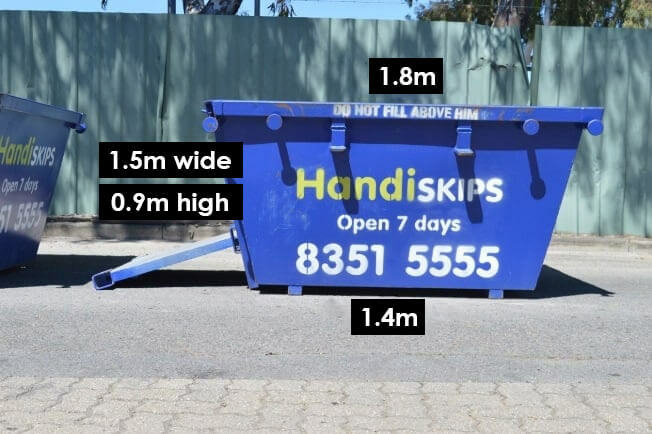 Need a skip company that offers the same day delivery, easy to load skips at amazing prices; then you need to call Handiskips SA. 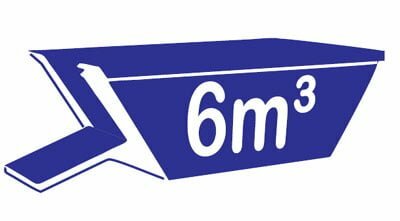 No matter what size project you are undertaking from a small garden project to a large renovation project we’ve got the ideal skip for you. 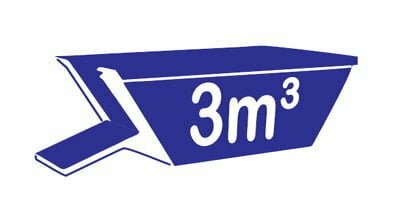 We offer a range of different sized skips from 2,3,4,6m3 that all come with an easy load front door. 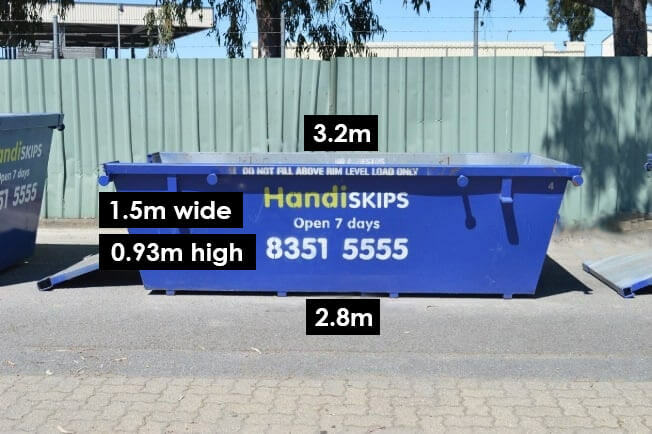 Whatever size skip you hire its guaranteed to be easy to load as the front door drops down to form a convenient access ramp enabling you to walk or wheel your waste straight into the skip. 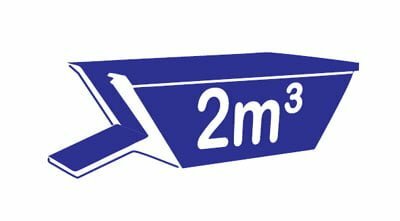 No need to lift every item over the side of the skip and no need to waste precious space as you’ll be able to stack your skip to maximum capacity saving you time and money. 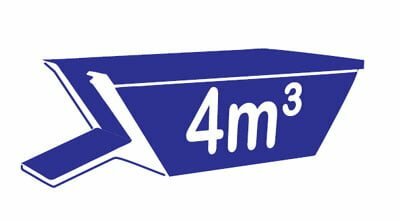 We have mixed waste skips, green waste skips, quarry waste skips and general waste skips and our prices are the lowest around. 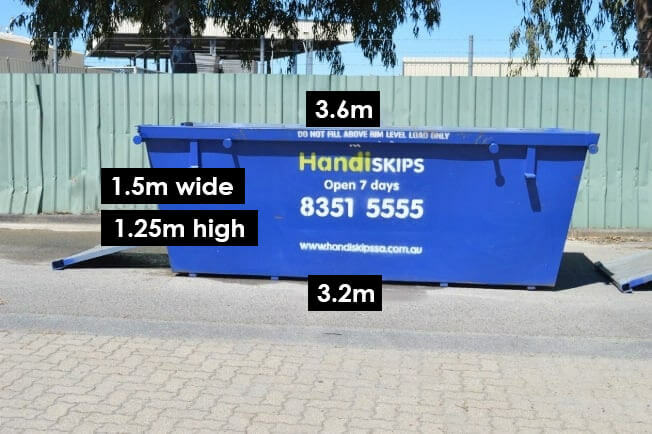 When you hire our skips you are also doing your bit for the environment because we’ll be recycling 95% of the waste in your skip to help play our part in protecting South Australia for the future generations. 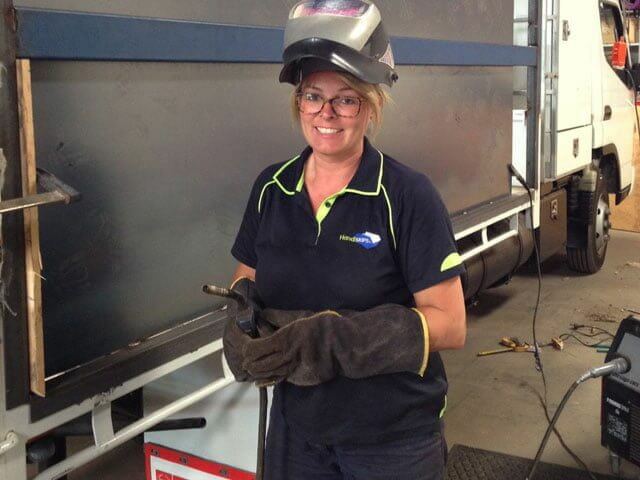 We aim to make dealing with us easy and simple, just call Lisa on 8351 5555, and she’ll be happy to talk you through all of your options and arrange delivery. 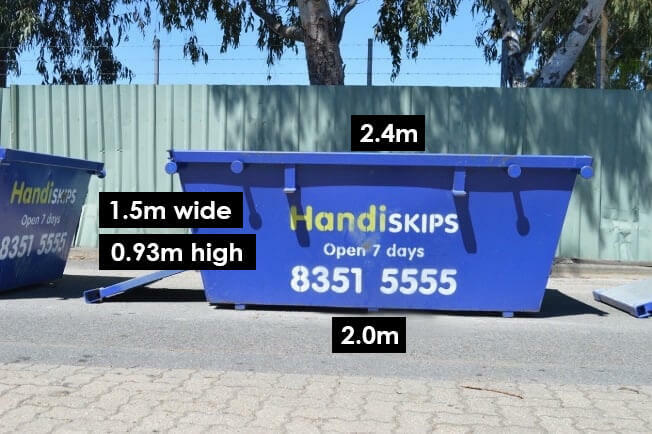 We enjoy great relationships with our clients as we always respect your time and turn up when we say we will, our skips are clean and modern (no rusty, flaky skips here), they are quick and easy to load and offer great value for money.